I have made these for friends in the past and I am actually making this for Lexi for Christmas… shhhh don’t tell! These are my “What I love about you” sticks! It is a super cute DIY that you can give to your friends and family for the holidays! 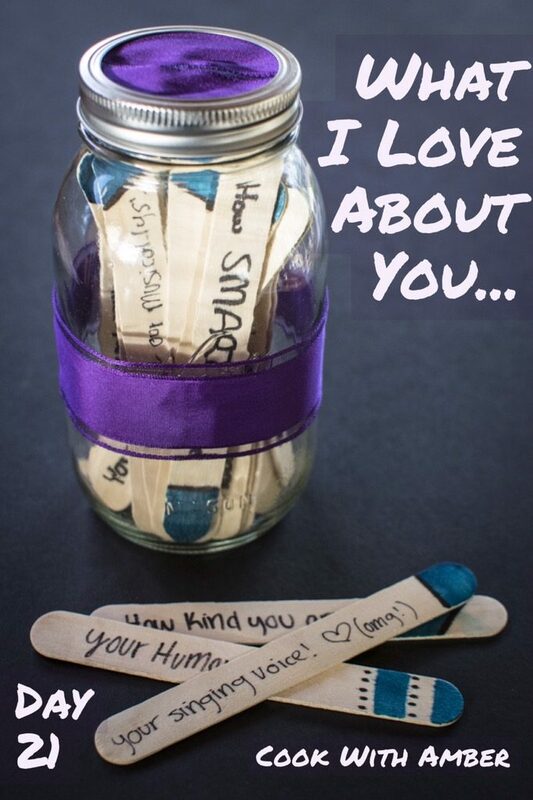 All you have to do is take some popsicle sticks and write all the things you love about them on each stick, put it in an adorable container and TADAAA! Easy holiday gift!